Evidence shows that companies with diverse talent and an inclusive culture serve their clients better, innovate more and have stronger employer brands. A 2015 McKinsey & Company study, Diversity Matters, indicates that diversity is a competitive financial differentiator that shifts market share towards more diverse and inclusive companies. 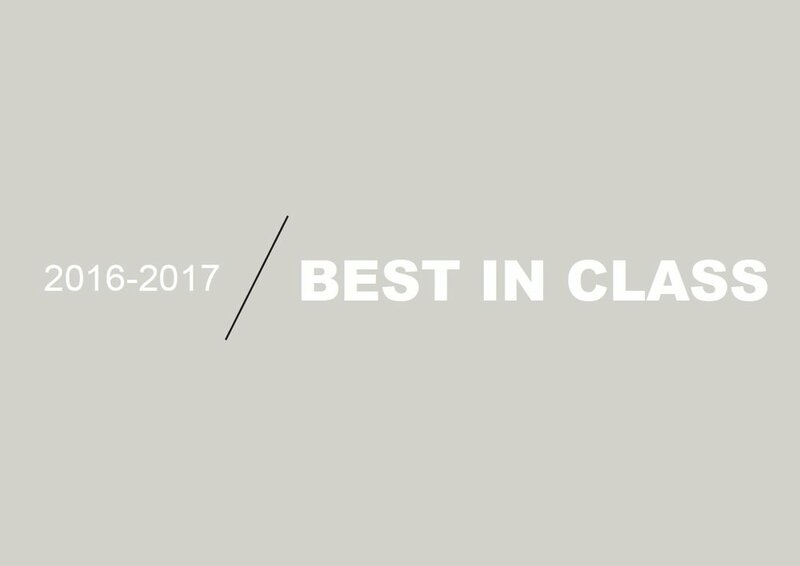 The Commission's annual Best in Class awards recognize excellence in board, senior management, workforce and supplier diversity. Quantitative data from the Diversity and Inclusion Organization Assessment, along with qualitative responses, are used to recognize employers with best-in-class diversity strategies, and highlight companies that are living their commitment to diversity every day. 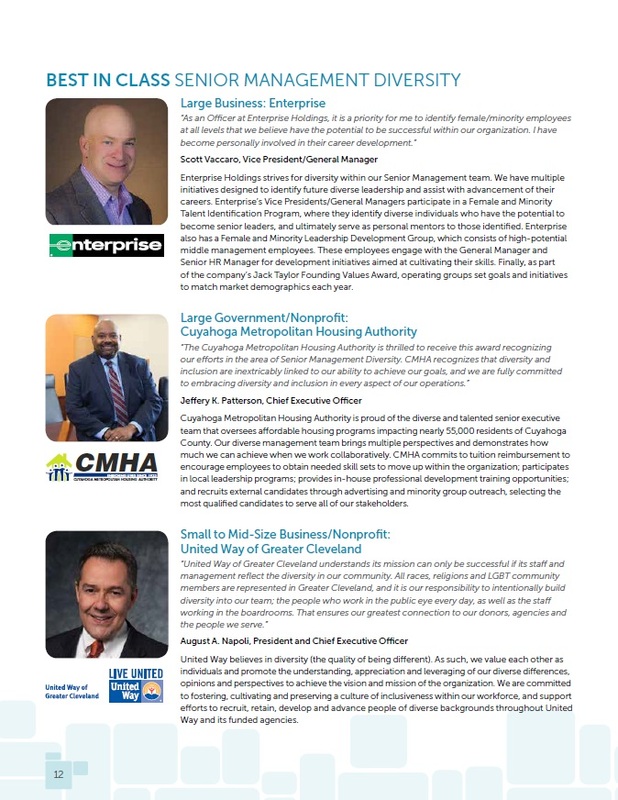 The heads of Enterprise Holdings, Greater Cleveland Regional Transit Authority and Ozanne Construction Company share their thoughts on the importance of workforce diversity. Gilbane, NASA and the Northeast Ohio Regional Sewer District were recognized for their supplier diversity efforts in 2015.